Where are they now? The Home Alone cast today. Where are they now? Every single one of the kids from Home Alone. It’s officially the countdown to Christmas and we all know what that means. It’s time to watch Home Alone. While we’re still a little confused about little Kevin McCallister being left home alone while his family flew overseas without him, the film is still incredibly iconic. And it’s been part of our holiday season for 28 years. Since it’s been a really long time since we were first introduced to the McCallister family, we thought we’d see what the McCallister children are up to now. Macaulay Culkin AKA Kevin McCallister. 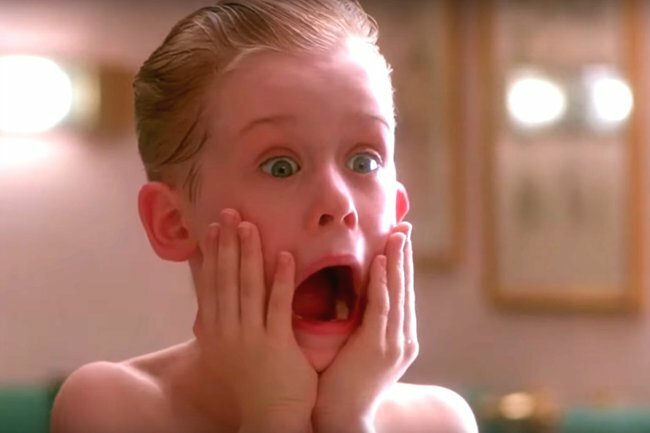 Macaulay Culkin was just 10 years old when he rose to fame as Kevin McCallister when Home Alone was released in 1990. He also appeared in the film&apos;s sequel Home Alone 2: Lost in New York in 1992. 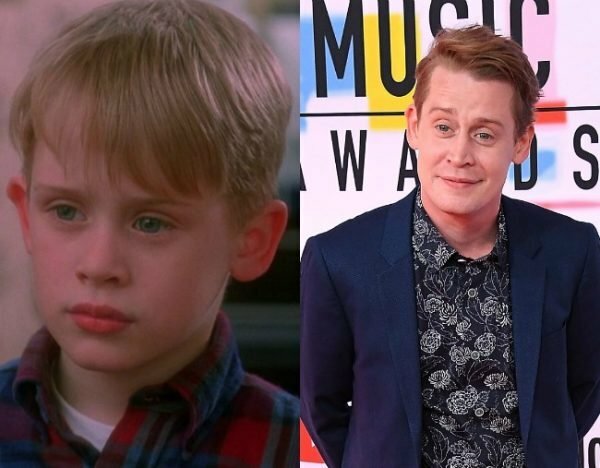 At the height of his fame, Macaulay was often referred to as the most successful child actor since Shirley Temple – after Home Alone, the child star appeared in My Girl, The Good Son, The Pagemaster and Richie Rich. Now 38 years old, Macaulay has largely turned away from acting, instead turning his attention to music, becoming the frontman of a Velvet Underground cover band called The Pizza Underground, and running a lifestyle blog called Bunny Ears. The former child star also famously dated Mila Kunis from 2002 until late 2010 and was a very close friend of Michael Jackson. 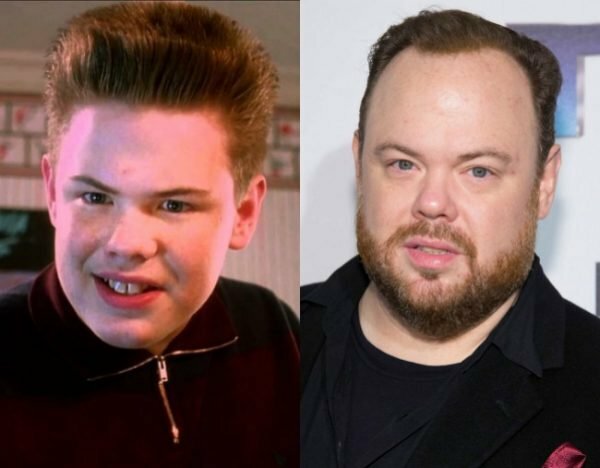 Devin Ratray AKA Buzz McCallister. Devin Ratray played Kevin&apos;s older bully brother Buzz in the film. Now 41 years old, Devin was just 13 when he starred in his most famous role. In the early 90s, Devin played a number of bullying characters, starring in Little Monsters and Dennis the Menace. He has since continued his acting career into his adult years appearing in Law & Order: SVU, The Lennon Report, Elementary and Masterminds. The actor also performs in a band called Little Bill and the Beckleys. 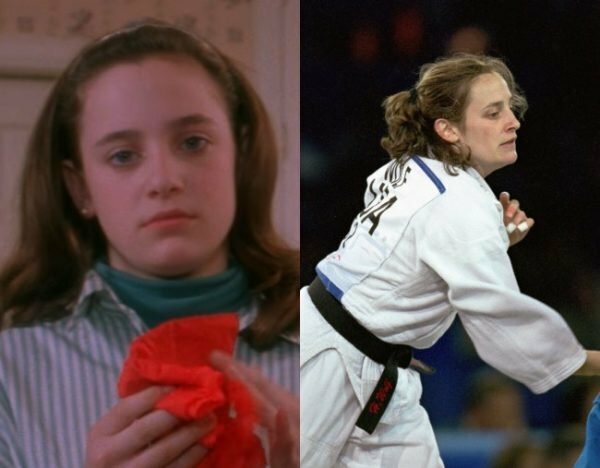 Hillary Wolf AKA Megan McCallister. Hillary Wolf played Kevin&apos;s mean older sister Megan McCallister. Home Alone 2: Lost in New York was Hillary&apos;s last acting job. After a short acting career, the 41-year-old became an Olympian in judo at the 1996 and 2000 Olympics and has written a book titled The Not So Zen Mom. 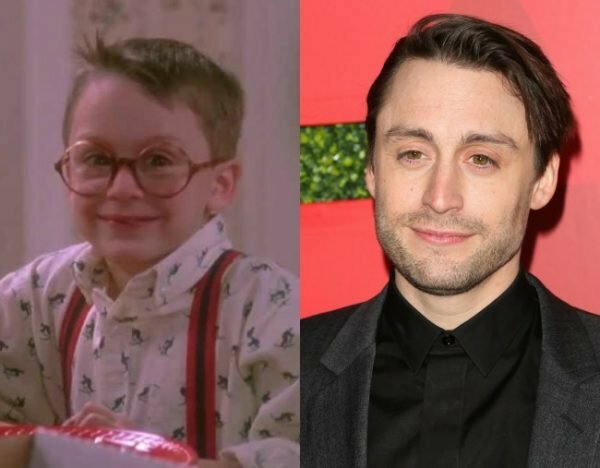 Macauley Culkin&apos;s real life brother Kieran Culkin played his cousin Fuller in Home Alone. Since then, the 36-year-old has continued his acting career appearing in Scott Pilgrim vs The World, Father of the Bride, and Fargo. The actor, who previously dated Emma Stone, married his now-wife Jazz Charton in 2013. Mike C. Maroona AKA Jeff McCallister. 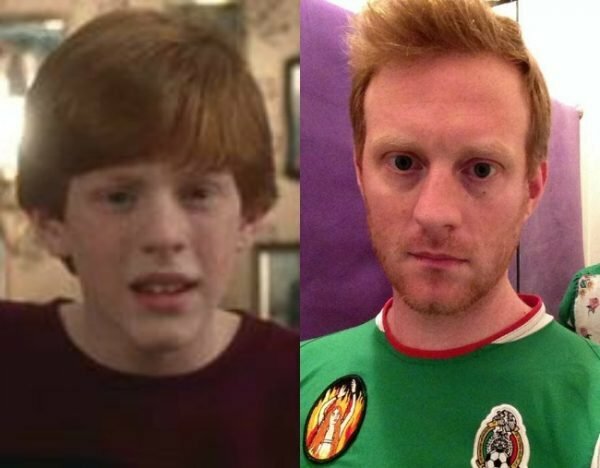 Mike played another one of Kevin&apos;s older brothers, Jeff McCallister, who called Kevin "a disease". Since his child star acting days, Mike has now became a part of the camera and electric department, working on countless films and TV shows in the New York City area. He also takes part in a podcast called &apos;Danny and Mike&apos;. 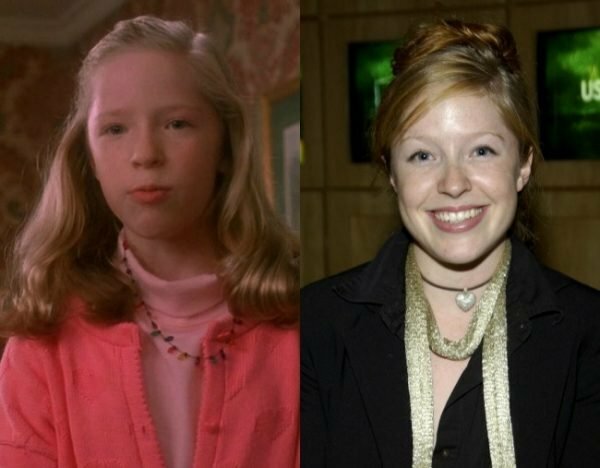 Angela Goethals AKA Linnie McCallister. Since starring as Kevin&apos;s older sister Linnie, 41-year-old Angela Goethals has appeared in a number of TV shows including 24, Grey&apos;s Anatomy and CSI.